3500 sqm of well being facilities just for you. This is exquisite from floor to ceiling with Pools, Gym & Relaxing areas. 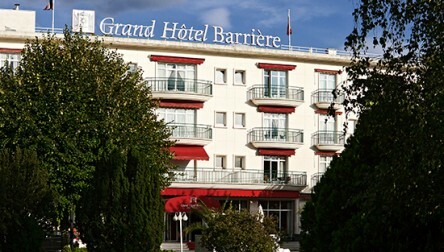 We hope you enjoy your Spa Day Pass at Hôtel Barrière Le Grand Hôtel.3500 sqm of well being facilities just for you. We hope you enjoy your Spa Day Pass at Hôtel Barrière Le Grand Hôtel.